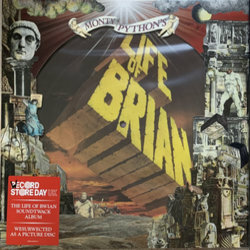 People of Record Store Day! 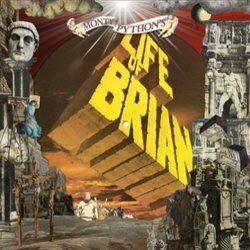 It is customary at this time for us to release a record from our archives, and we have decided to WELEASE BWIAN! 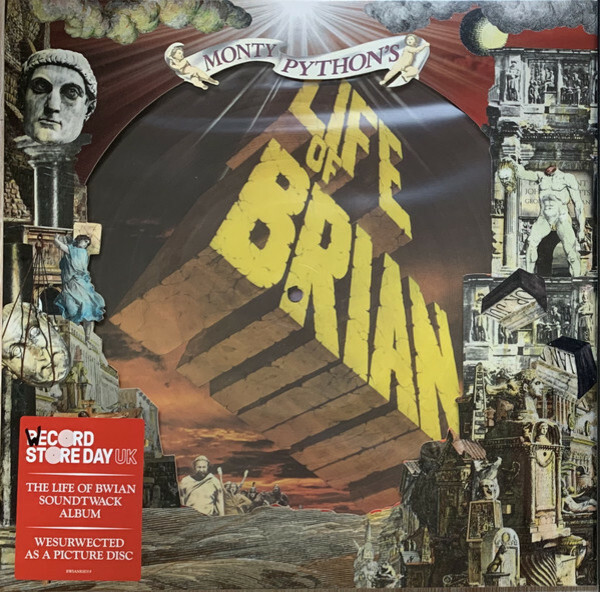 To celebrate Record Store Day 2019, and the 40th anniversary of the film, Monty Python will release a very special, limited edition vinyl picture disc version of Monty Python's Life Of Brian Soundtracks - mastered at Abbey Road Studios.